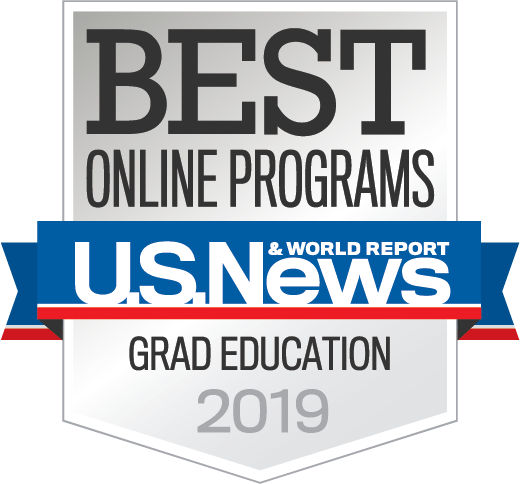 The Office of Educational Research provides a list of funding opportunities in the OER Funding and Award Opportunities newsletter. 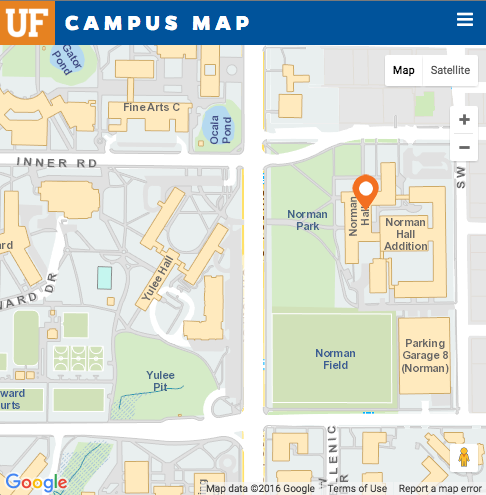 The UF Office of Research FYI Online also provides a list of funding opportunities (requires a GatorLink username and password to view the complete listing). For additional funding sources, click on the links below. School Grants – School Grants provides a comprehensive index of grants available for educational research. Funding opportunities are categorized into the following groupings: federal, regional, state, and those with and without deadlines. Comcast Corporation – Comcast Foundation – Each Division of Comcast has its own programs and involvement in community affairs, responding to the needs and interests of the local communities where Comcast does business. The Foundation primarily funds programs that utilize communication technologies to effectively address community needs in the areas of education, literacy, arts/culture, and community service/volunteerism.